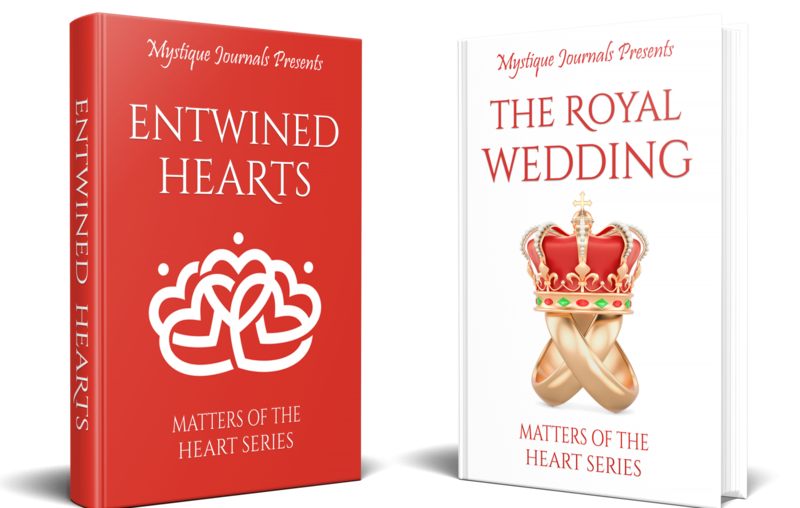 I promised I would post an installment each week until I finished penning the third and final sequel to Matters of the Heart. My goal was to complete by Oct 30th, a goal that I actually met. But then I thought I didn’t want to send your reading at such an acquired place in the storyline. So I continued to post in November. Now not only have I finished writing ‘Matters of the Heart’, I have finished posting the final three installments for your enjoyment. Today, I posted installment 15 & 16 to make up for not posting since Nov. 1st. The final installment will be released Nov 25, concluding “Diane’s Heart” the first sequel in “Matters of the Heart”. I prayer is that you have enjoyed this journey with me. This is not the end. Though I will not be posting installments from the remaining two books in this sequel, I will continue to update you on my progress and the release dates. I will also keep you up to update on the characters and other various possible romance brewing from these books. Stay tuned and thank you. Please share your thoughts and comments with me below. You can also join my FaceBook page where all information will first be released.